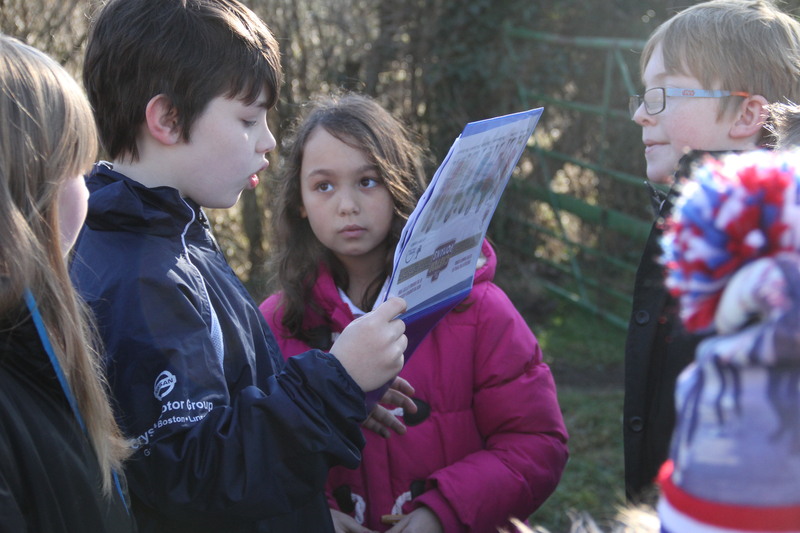 On Monday 9th February 2015 40 pupils from Year 5 at Old Fletton Primary School took our Roman tour. 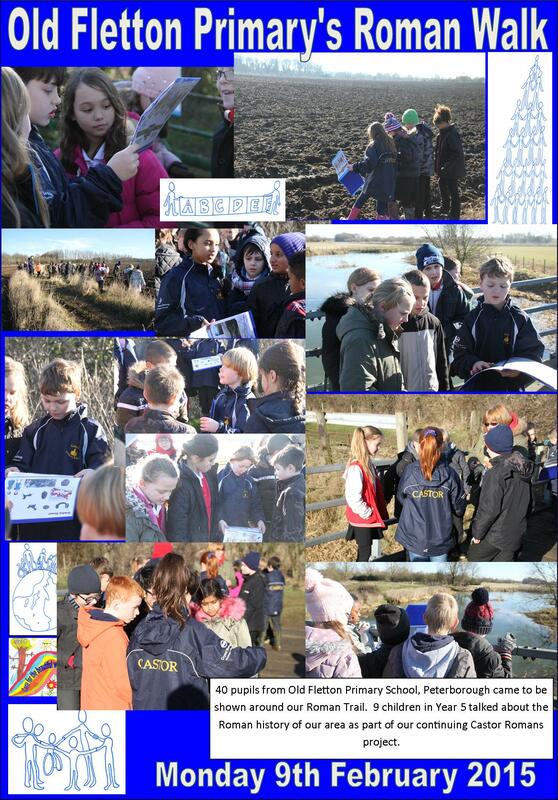 9 of our Year 5 pupils showed them around the fields of Castor and we went down to the river. 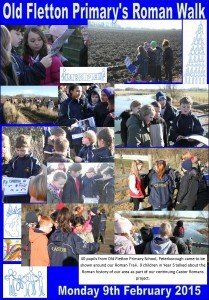 In the afternoon they went up to the church with Mr Nash and Mr Blanchford to explore more of Castor’s history.